Last week my friends and I went over the bridge to St. Petersburg (which is where I grew up) for lunch and boutique shopping downtown. Ever since I attended the 600 Block Party event a couple of months ago, I’ve wanted to have a girl’s getaway, shopping day there. 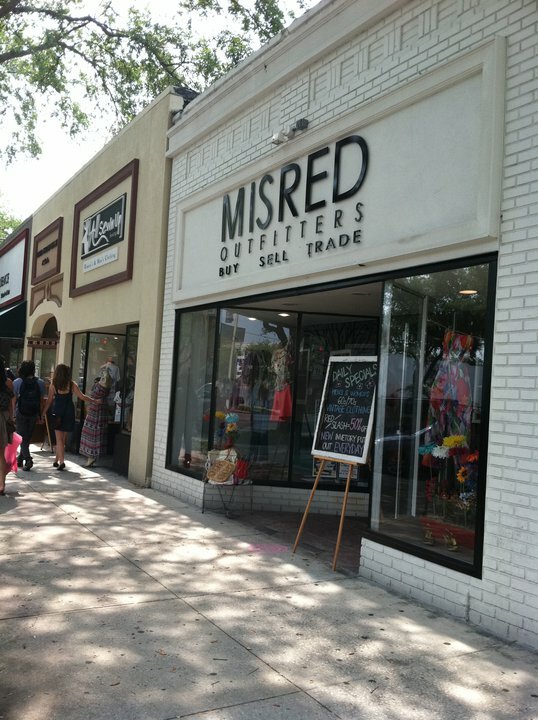 Misred Outfitters was top on my list! 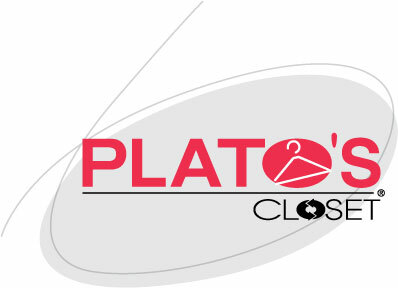 Their vintage clothes have a way of being extra trendy – love their stuff! 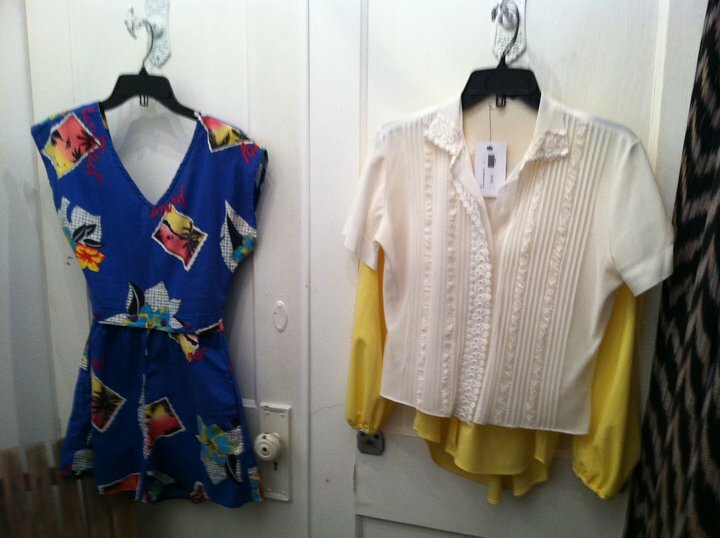 I bought a postcard romper, white embroidered blouse and a yellow long sleeve blouse. Ever since I first saw this postcard romper on Misred’s Facebook page, I knew it had to be mine! Next on our list was All Sewn Up boutique. 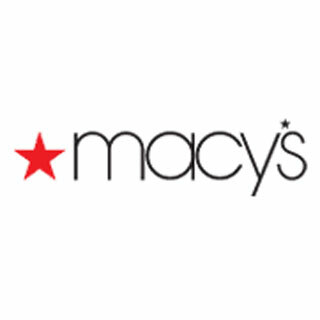 I heard that they re-did their store so I had to see what all the buzz was about. The boutique has a artsy feel with sounds of the sewing machine coming from the back and an awesome arrangement of merchandise. Shopping the 600 block boutiques is making me so ready for this year’s Tampa Bay Fashion Week, which is all about celebrating the area’s fashionable artistry. 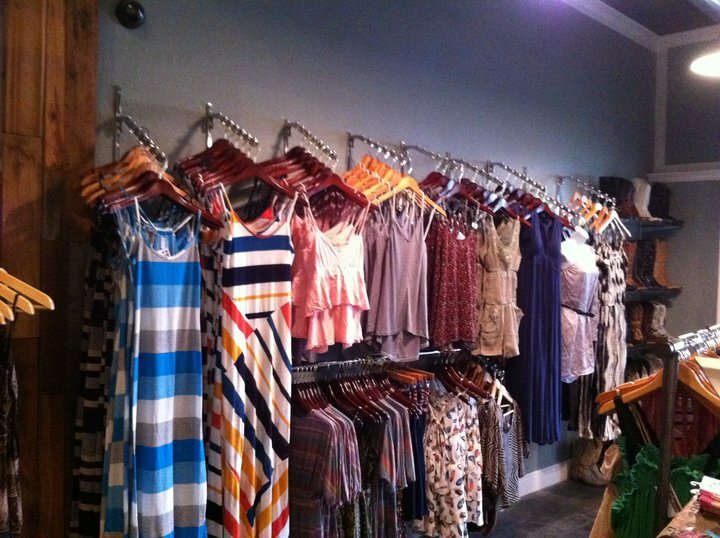 The Bay area certainly has a great variety of stores for fashionistas to indulge in. Whether original pieces or vintage finds are on your shopping list, I suggest you and your girls head over to the 600 block boutiques in downtown St. Petersburg.